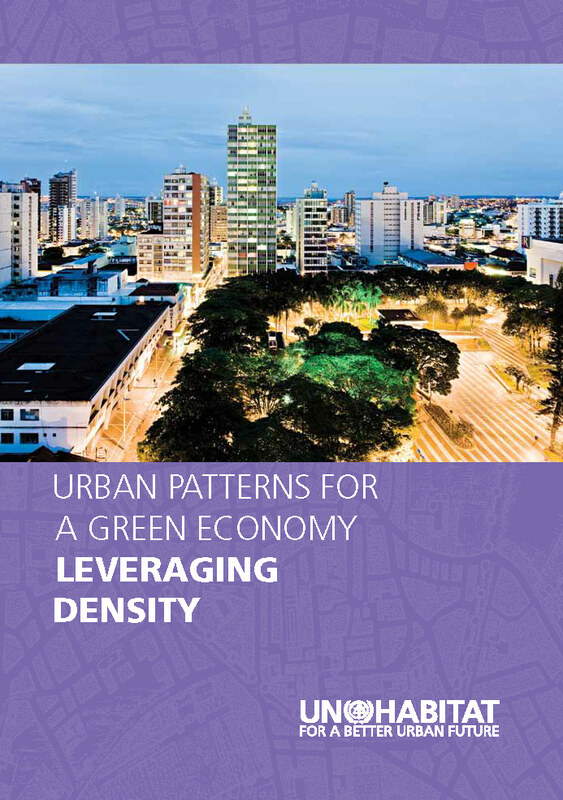 Elzette, with Matt’s assistance, produced this Guide which illustrates how the notion of the compact city and planned (versus unplanned) urban extension can support sustainable urban patterns that benefit the functioning of developed as well as developing world cities. Properly managed, compaction can positively enhance the life of the city dweller and support related strategies aimed at promoting a green economy and sustainable urban settlements. Please visit www.unhabitat.org/pmss/ to download a copy of this guide.